LaunchPAD Children’s Museum wants every child in the Siouxland region to be able to enjoy this interactive learning experience regardless of income, ability or background. 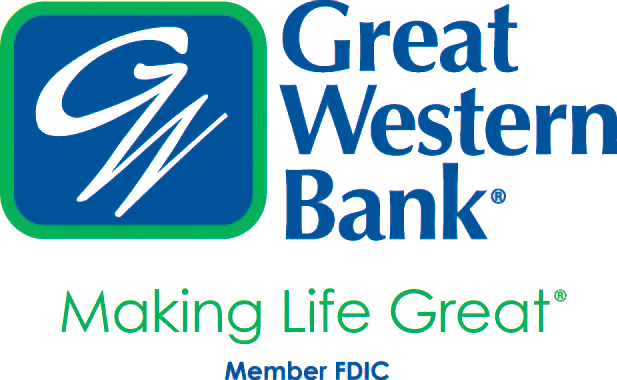 Thanks to the generous support of Great Western Bank, CMBA and other generous donors, LaunchPAD has discounted and free admission passes and membership available for children and families in need. LaunchPAD Kids’ Access provides several different programs. Kids’ Access Family Membership provides unlimited admission for one year for 2 adults and up to 6 dependent children under age 18 within a household. The Access Membership card must be renewed with the accompanying income verification each year. Click here to download the application. Applications are only accepted via mail or in-person Tuesday-Friday from 8:00 a.m.-4:00 p.m. Applications are not accepted on the weekends. For additional information, call 712-224-2542 or email info@launchpadmuseum.com.